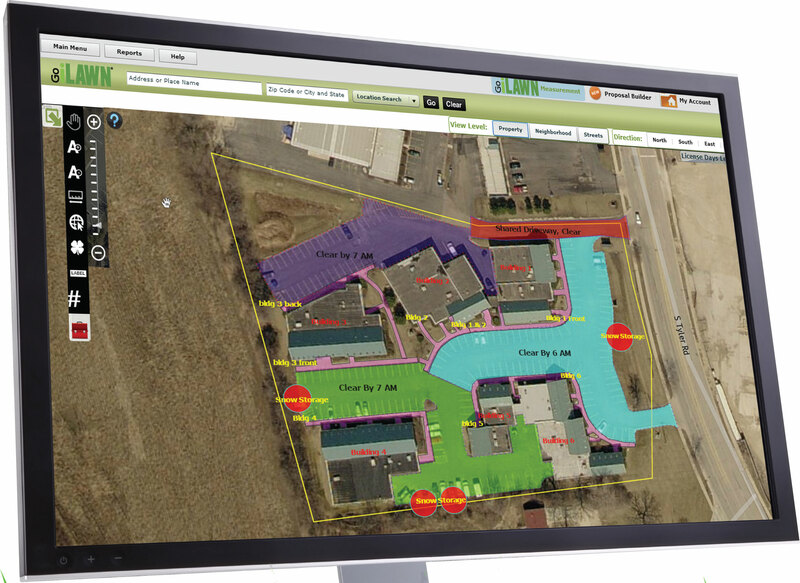 Go iLawn is the green industry’s go-to resource for fast, precise online property measurement. Go iLawn combines high resolution property photos and measuring tools in one easy-to-use application. Use Go iLawn to measure commercial and residential properties for maintenance, chemical application, irrigation, snow removal and more. Try it today for free to see how thousands of companies are using Go iLawn to get ahead. Visit www.goilawn.com/promo and use code LMPS17. Or, for more information, visit www.goilawn.com or call 800-270-6782. Is your landscape company software savvy?